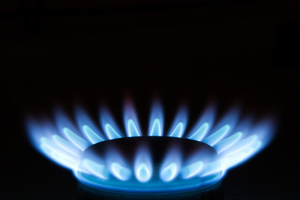 A leading consumer group has praised plans to reform the energy market as laid out by energy minister Chris Huhne. Consumer Focus says the changes may lead to cheaper gas and electricity bills. The group has been outspoken in its calls for change - asking Government to consider better regulation in the energy market and for energy companies to make their tariffs clearer, more transparent and less confusing. However, it says the Government must ensure the changes are implemented fairly. In a statement on its website, Consumer Focus said: "The impact on consumer bills must be tackled with greater determination than has been seen to date." It wants the Government to "deliver value for money and minimise the impact on consumers". It is calling for legislation to ensure consumers on low incomes are protected, and for moves to make the energy market more competitive.